Madhya Pradesh government wants ST status for Meena, Manjhi, Keer, Pardi: CM Shivraj Singh Chouhan - Integration Through Media ....! 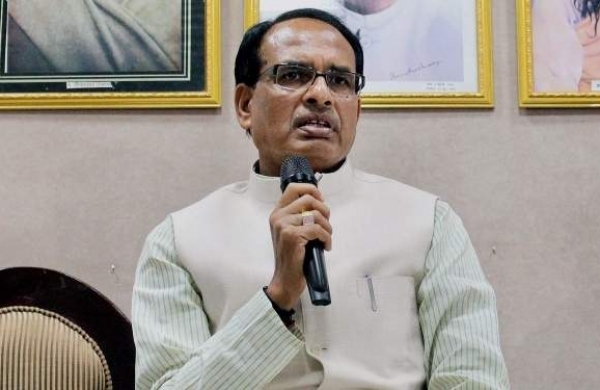 BHOPAL: In an apparent bid to woo the backward castes ahead of the bypolls in the state, Chief Minister Shivraj Singh Chouhan said that his government would urge the Centre to include the Meena, Manjhi, Keer and Pardi communities in the category of Scheduled Tribes. He was addressing a convention of the Meena Samaj here and said that his government respected the sentiments of the public and was working towards ensuring justice for all. “The Union Government will be urged to include Meena, Manjhi, Keer and Pardi communities in the list of Scheduled Tribes,” he said. Chouhan, who honoured prominent members of the Meena community and released a souvenir on it, said that the community was a hardworking one. The bypolls in the Kolaras and Mungaoli constituencies of the state are scheduled on February 24.